Let’s be honest: the holidays aren’t always easy. The whole thing can stress you out to the point where all you want to do is eat, eat, eat. But you can’t exactly indulge yourself — it would look unseemly for you to scarf down all the Christmas cookies you yourself have baked. 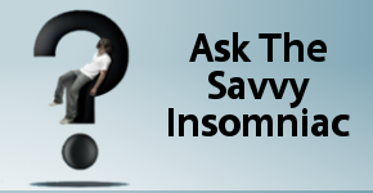 Who knew that the solution to these inopportune food cravings lay in Ambien, America’s favorite sleeping pill? Do Sleeping Pills Hasten Dementia? 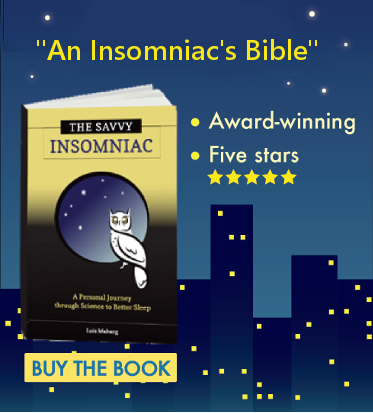 As if it weren’t bad enough that sleeping pills may increase your susceptibility to the common cold and shorten your life, a new study suggests that insomnia and sleeping pills like Ambien and Imovane (similar to Lunesta) increase your chances of developing dementia after age 50. Is your day brighter yet?